The amazing GO Los Angeles Card is your entry card to more than 40 of the top attractions in Los Angeles. Come and go from all the must-see Los Angeles attractions including tours of Warner Bros and Paramount Studios, LEGOLAND California, Knotts Berry Farm, Movie Star Homes Tour, and many, many more - as often as you like! The incredible value GO Los Angeles Card includes attractions, museums, tours, excursions...all over Los Angeles. Plus the 3, 5 and 7 day GO Los Angeles Card include a special bonus offer – up to 3 visits to Universal Studios in Hollywood. Choose a 1, 2, 3, 5, or 7 day GO Los Angeles Card and use it for the chosen number of days, any time within a 14 day period. With a GO Los Angeles Card, you make the very best of your stay in Los Angeles and have the freedom to do the things you want to do, when you want to do them. When Does My GO Los Angeles Card Expire? You must visit your first attraction by the end of the year following the year you purchased your card. For instance, if you bought your card in July 2008, it will expire on December 31st 2009. 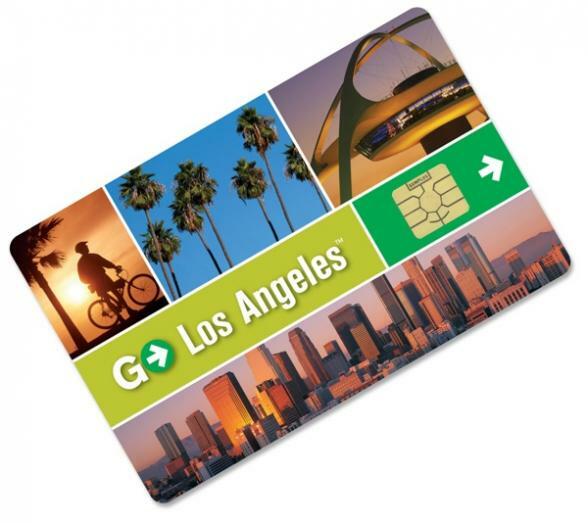 Please note that the GO Los Angeles Card expires 14 days after the first time you use it. How Do I Get into Attractions with my GO Los Angeles Card? 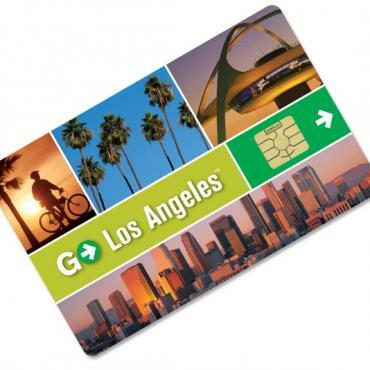 Just present your GO Los Angeles Card wherever you would normally pay and you get in FREE. It's as simple as that! How Do I Use the GO Los Angeles Card? Your card is activated the first time you use it to enter an attraction. You then have a 14 day period in which to use the card for the 1, 2, 3, 5 or 7 calendar days you purchased. You can visit any of the attractions on the list, once per day for each of the purchased days. And to add to the incredible flexibility of the GO Los Angeles Card, the days don't have to be taken consecutively. So if you bought a 3 day card, you could use the first day one week and twice the next, or however you wish.